Whether we like it or not, most of us are exposed to cleaning products and their residues at low levels on a daily basis. When these chemicals are used, their fumes linger in the air and we breathe them in. Chemicals in cleaning products can also enter our bodies by absorption through the skin or through ingestion of household dust and chemical residues left on dishes and other “cleaned” surfaces. When used cleaning products are flushed down the drain, they can seriously impact aquatic ecosystems. 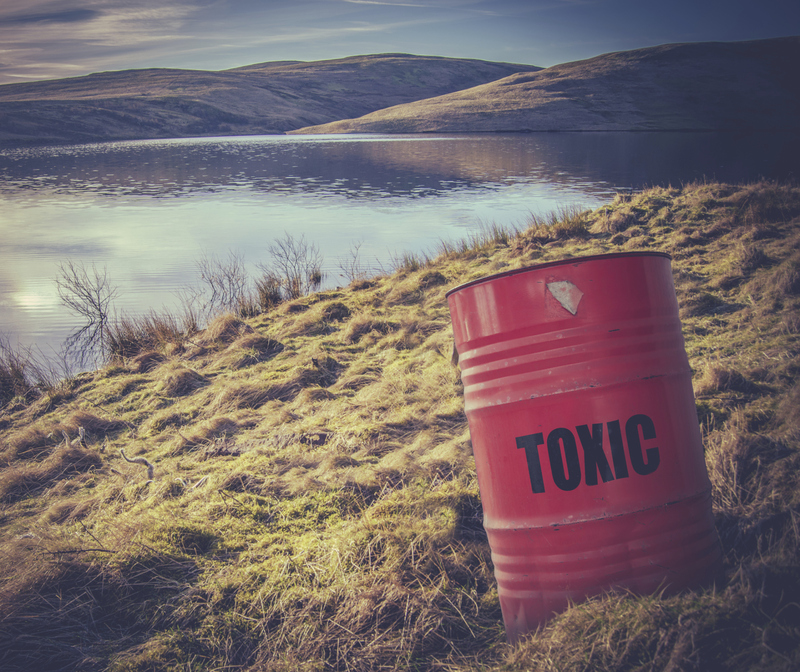 Since WWII, more than 80,000 synthetic chemicals have been invented, and many of these chemicals have been dispersed widely into the environment. Some will persist in the environment for decades and even centuries. Most of these chemicals did not previously exist in nature. Not many of these substances have been tested for safety, yet are present in our food, water, and cleaning products. According to the National Research Council, “no toxic information is available for more than 80% of the chemicals in everyday-use products. Less than 20% have been tested for acute effects and less than 10% have been tested for chronic, reproductive, or mutagenic effects.” The US Environmental Protection Agency (EPA) depends on industry-sponsored tests for approval. In 1981, one company was found guilty of falsifying over 90 per cent of more than 2000 studies. Those products are still readily available. So, what can you do to protect your loved ones from chemical exposure? Educate yourself. Research, identify, and use safer, natural alternatives for cleaning as much as possible. Store all cleaning agents in their original containers out of reach from children. Follow the directions and use only the amount recommended. Read labels, follow safety precautions, and contact the manufacturer when you have questions. Additionally, you can use technology in your home that is capable of cleaning the air and surfaces of your home without chemicals. Vollara’s exclusive ActivePure is the only air cleaning technology awarded the prestigious Certified Space Technology seal by the Space Foundation, and works to continuously clean and protect air and surfaces 24 hours a day.